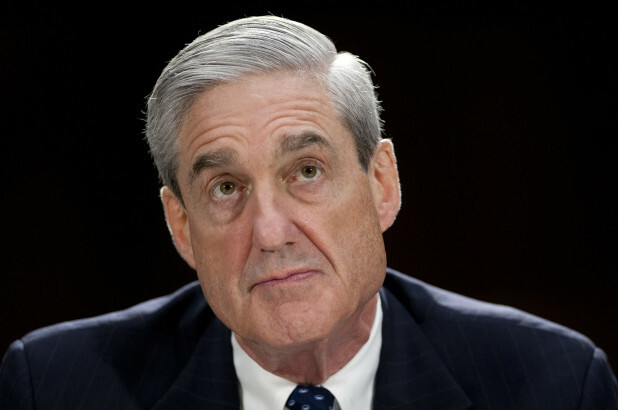 Robert Mueller is head of the Special Counsel investigation. A republican former FBI director who served from 2001 to 2013, working under both republican and democratic presidents. Now, that investigation has come to a close, and although the report is not (yet) available to the public, the attorney general William Barr released his four-page summary, initially sent to Congress. The entirety of the document can be found here, in a typed format as well as a pdf of the original letter. The summary of the report is broken into four main parts: an overview, information of Russian meddling, obstruction of justice, and the status of the full report. The first section of the letter to Congress details the investigation as a whole, citing the investigative procedures used, as well as talking about indictments that were made as a result of the Special Counsel. The summary states that the Special Counsel determined Russian interference was done in two parts: a social media campaign and a hacking campaign. The report came to the conclusion that while no Trump campaign member knowingly worked in coordination with or conspired with these Russian attempts to influence the election, these events did occur and multiple charges were filed against Russian nationals. Barr states that the Special Counsel “ultimately determined not to make a traditional prosecutorial judgment,” leaving that up to the Attorney General himself to decide. The summary states that Barr and Deputy Attorney General Rod Rosenstein, in reviewing the actions of the President, did not find sufficient evidence, “in [their] judgment,” to convict on charges of obstruction. This segment simply details that Barr is intending to release as much of the report as is deemed legal and appropriate for the public. This redacted version of the report will come out by “mid-April” and maybe sooner. Conflicting opinions from within the Mueller team, however, are telling of a skewed perception made on the public by the Attorney General’s summary. Members of the team believe that the report was “more damaging” than the attorney general made it appear in his summary. 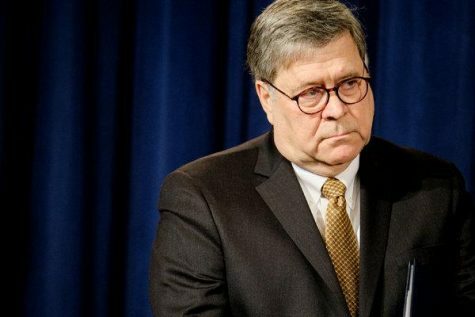 William Barr is the current US Attorney General. Since the Mueller Probe came to no conclusion, the decision of obstruction fell to his shoulders. Legal experts state that what is released in the report is entirely up to the discretion of the AG and that the summary sticks to the Justice Department’s practice of staying away from releasing ‘damaging’ information in a situation where those put under fire are unable to present their case in a court of law quickly. No matter what the decision is, Barr and the Mueller team are working together to release the redacted version to the public as quickly as possible, without compromising the security of parts of the document. However, in a largely symbolic move as it holds no legal action over the Attorney General, the House of Representatives put aside partisanship and voted 420-0 in favor of releasing the entire document to the public. With the release of the document coming soon, many political watchdogs are edging to dive in and reveal the reports entire findings, but with it being redacted, getting a complete picture will be hard. A goose-chase which moved the position of the President and his team from “no collusion” to “maybe some people colluded” to “collusion isn’t illegal”. Good job showing both sides but I think this is a little misinformed because no “summary” has been released. Read this letter that William Barr sent on March 29th (after this was released) claiming that “media reports and other statements mischaracterized [his] March 24, 2019 supplemental notification as a ‘summary'” and that the “letter was not, and did not purport to be, and exhaustive recounting of the special councils investigation.” Maybe change the title because it’s quite misleading? Other than that, good work.